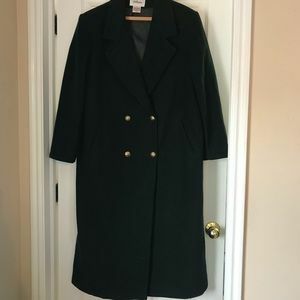 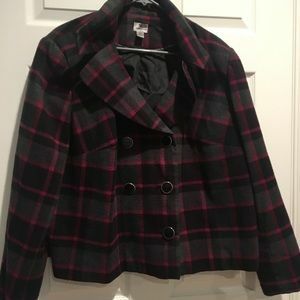 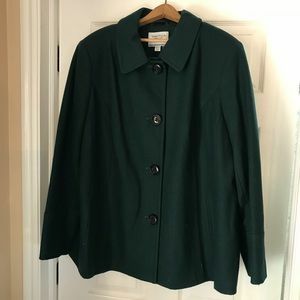 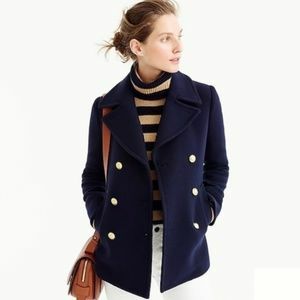 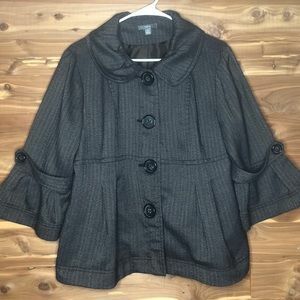 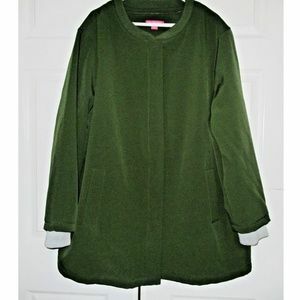 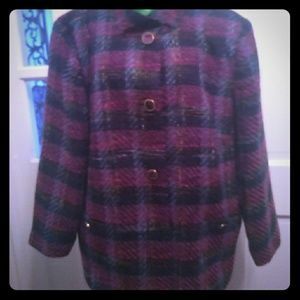 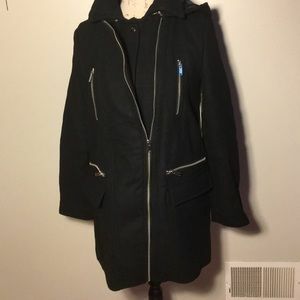 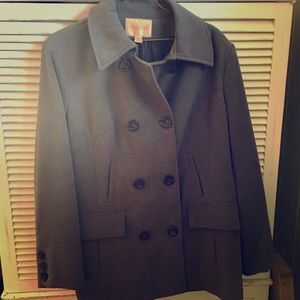 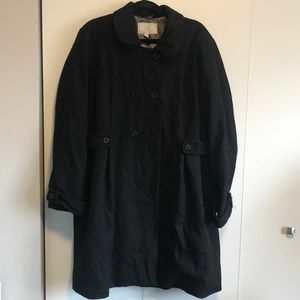 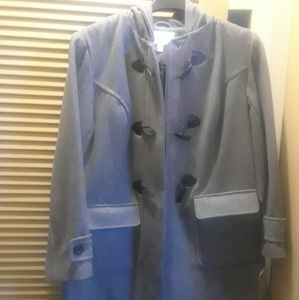 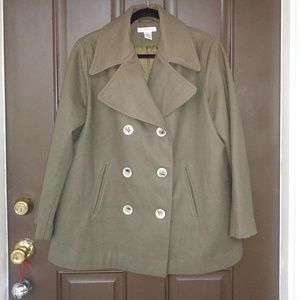 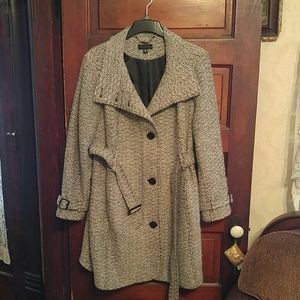 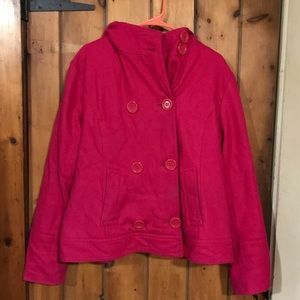 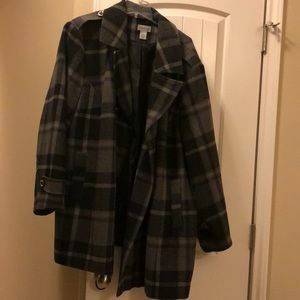 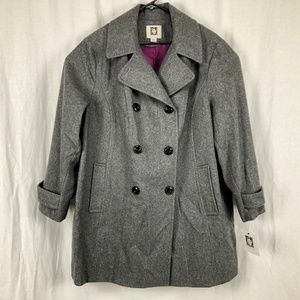 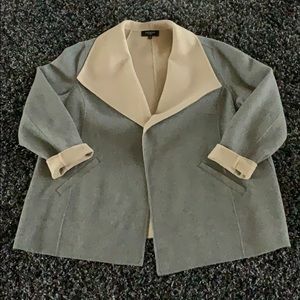 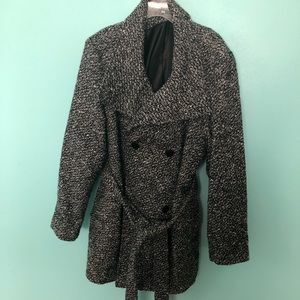 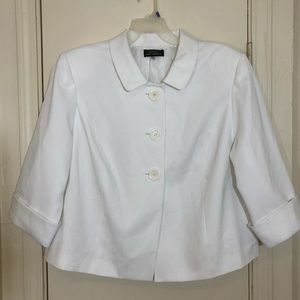 Wool Coat, size XS. 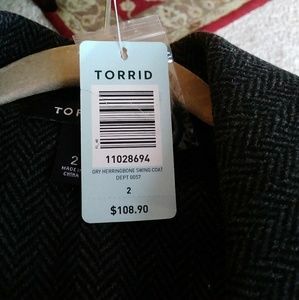 Original price $65 plus tax. 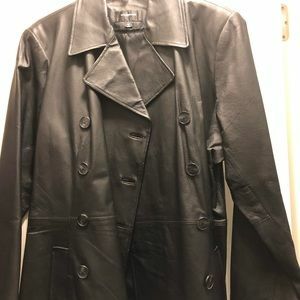 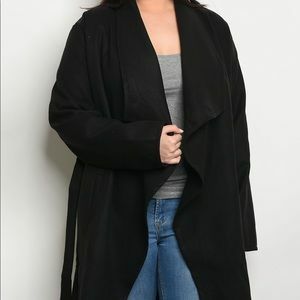 Colebrook plus size leather jacket. 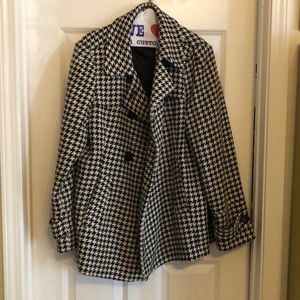 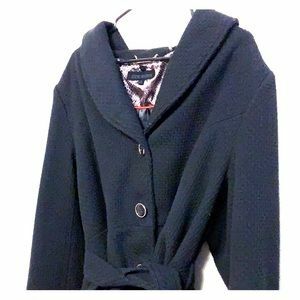 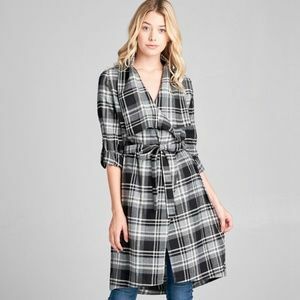 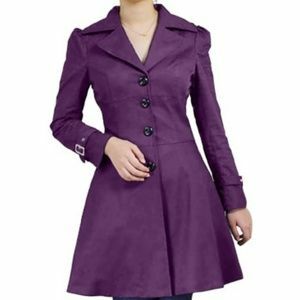 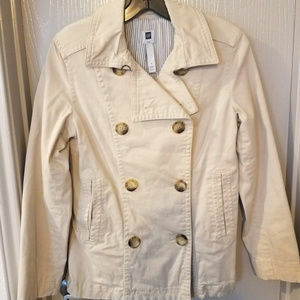 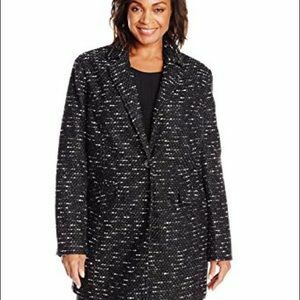 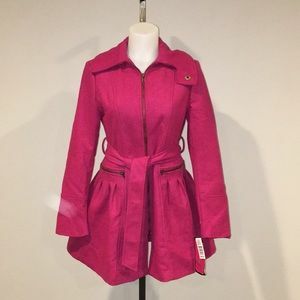 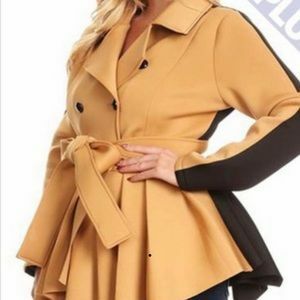 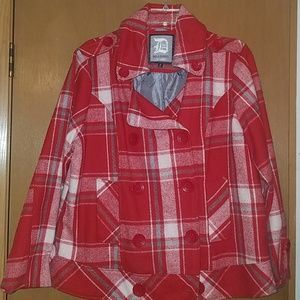 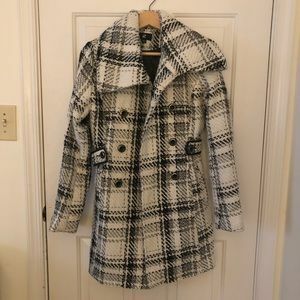 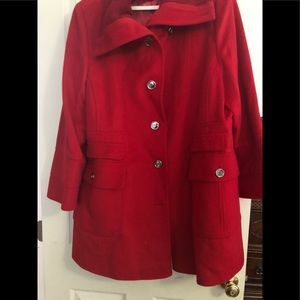 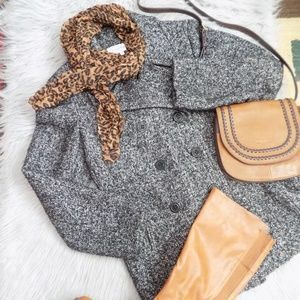 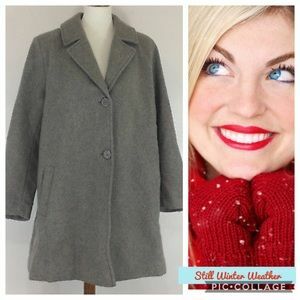 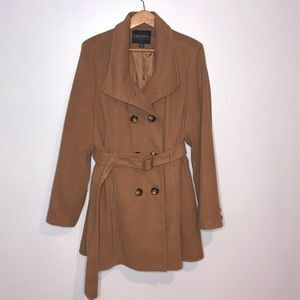 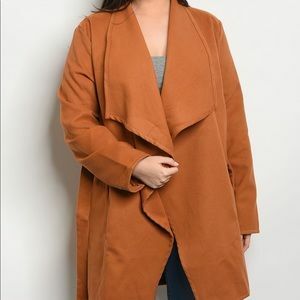 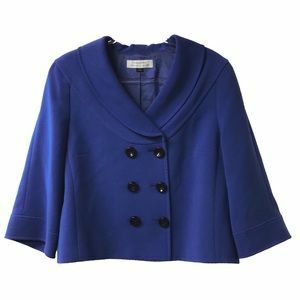 Warm plus woman’s coat perfect for the winter!